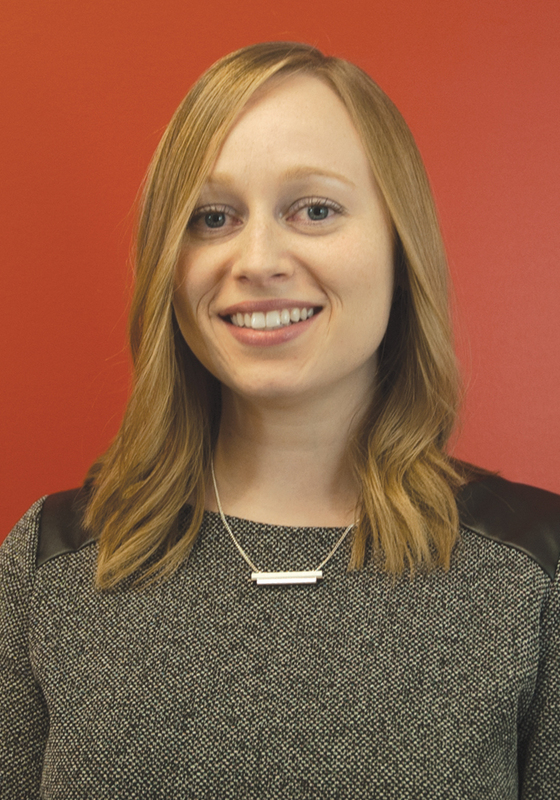 MayoSeitz Media announced the recent promotions of 3 senior agency leaders, Jessica Rosenthal, Samantha Hall and Kate Gomulka. 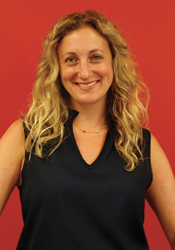 Jessica, a 15-year agency veteran, was promoted to Vice President, Director Broadcast. Samantha was promoted to Supervisor Broadcast and Kate was promoted to Manager, Campaign Analytics. 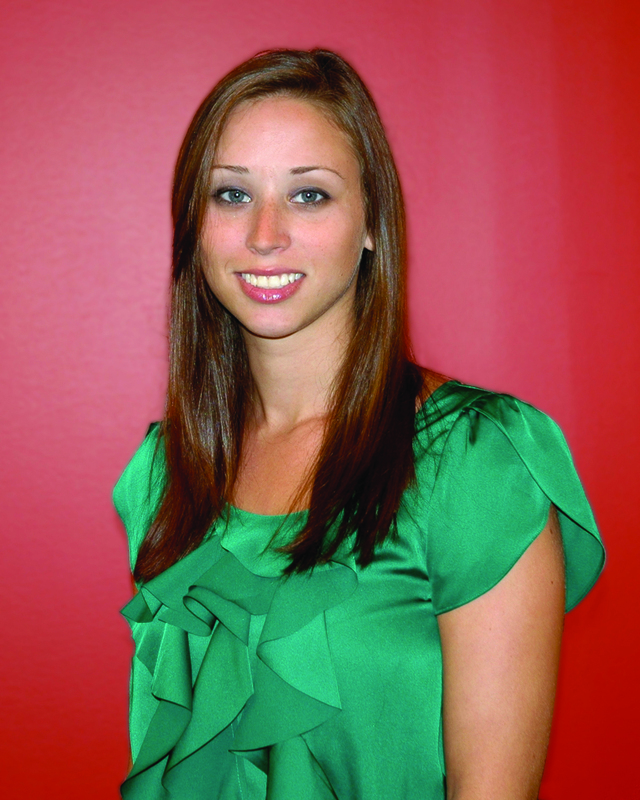 “Jessica, Samantha and Kate are top performers at MayoSeitz Media,” said Ray Mayo, Co-Founder and Managing Director. “Their work for our clients is extraordinary and they are key team members. We are thrilled to announce their promotions,” added Jon Seitz, Co-Founder and Managing Director. MayoSeitz Media is one of the leading independent media agencies in the United States. MayoSeitz is one of a handful of independent media agencies to qualify and be accepted to the American Association of Advertising Agencies (4A’s), the leading industry association. MayoSeitz Media clients include VISIT PHILADELPHIA®, Subway, Dietz & Watson, Comcast SportsNet, Philadelphia Phillies, Penn Medicine, Sunoco, Stripes® Convenience Stores and Trex, among many others. For more information, please visit http://www.mayoseitzmedia.com.